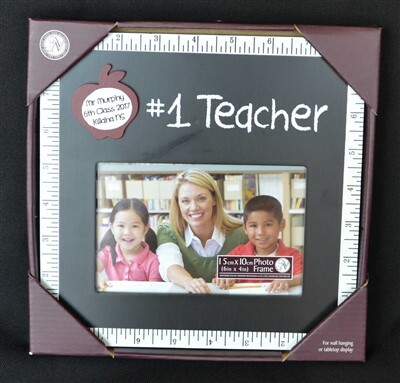 A perfect class gift to teacher, or individual gift to teacher. Personalised with your special message. Max 10 words. If you choose gift wrap, we will present it in a gift bag with a blank card for you to sign.